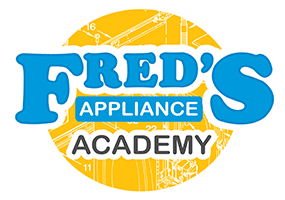 With the summer in full swing, we are proud to announce a new scholarship opportunity for Fred’s Appliance Academy that will earn the winner a full tuition scholarship for the three-week Basic Appliance Repair Course. Tuition includes student housing for the entire three-week course. This scholarship will be awarded to the individual with the highest score on the Appliance Service Fundamentals certification provided by the Institute of Appliance Service Technicians. The scholarship is transferable to a person of their choosing that meet the minimum requirements for attending the course. This opportunity will run from July 1 to September 30, 2017. If you are a business owner or manager of a field service operation, take the test yourself and try and earn a scholarship for a new hire! You may also assign your star technician to take the test! As we mentioned above, the scholarship is transferable so prove to us that you know your appliance service fundamentals and help your business grow on us! Each applicant will need to register for the Appliance Service Fundamentals certification provided by the Institute of Appliance Service Technicians through Proctor U. Each applicant that passes the certification will be considered a submission for this scholarship. A passing grade is 75% or higher. The submission with the highest grade will earn the scholarship opportunity. If the final submissions are tied for the high score, the tiebreaker will be the submission with the lowest total time when taking the test. 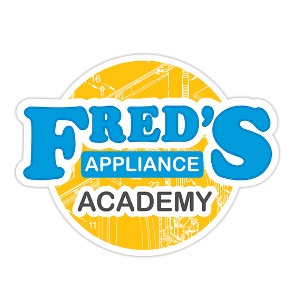 The winner receives full tuition for the Fred’s Appliance Academy three-week course Basic Appliance Repair. Tuition includes student lodging. There are no cash rewards and the tuition cannot be exchanged for cash of any kind. The winner will have until the end of 2018 to redeem this scholarship. An applicant can continue to re-take the certification but only the first submission will apply for this scholarship. Certification must be completed and submitted, no later than Septemeber 30, 2017 at 5:00 pm EST. Winner must meet our class prerequisites, or the person you’re awarding the scholarship to must meet the class prerequisites. 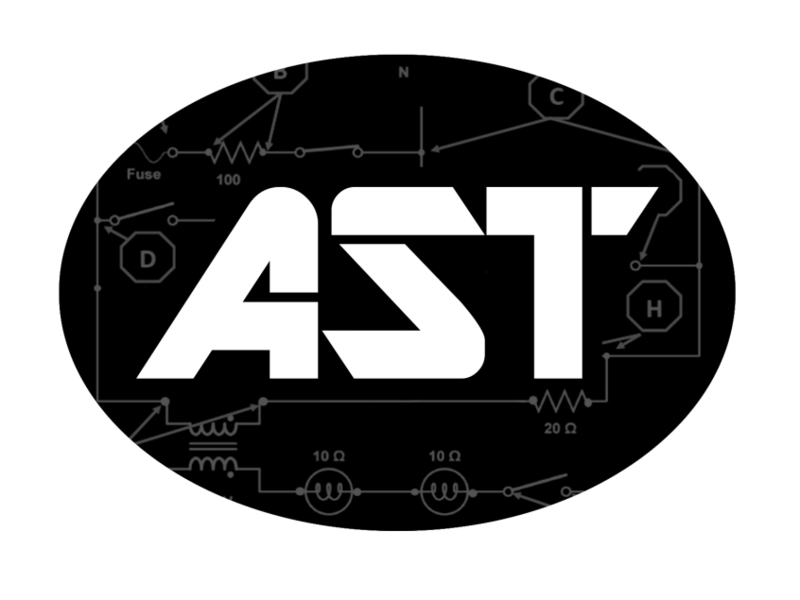 If you are already certified by iOAST, you are not eligible for this scholarship. Proctor U handles the testing online and you will need a computer and internet connection that is compatible with their services. It’s easy to find out! Find out if your computer will work with Proctor U. Once you have confirmed that your computer will work with Proctor U, then you will want to sign up with Proctor U and register a time for the Appliance Service Fundamentals Certification. Click here to sign up and register for the certification. Take the test. Any passing grade(75% or higher) will be counted as a submission for this scholarship. It’s that simple. An applicant can continue to re-take the certification but only the first submission will apply for this scholarship. When and how will the winner be announced? The winner will be announced on October 13, 2017, via email and social media. The winner will have until the end of 2018 to redeem this scholarship. If you have any questions, please feel free to contact us online.